The South Australian Tourism Industry Council (SATIC), the peak body for tourism in South Australia, announced yesterday the launch of a new brand name and website (www.ticsa.com.au). 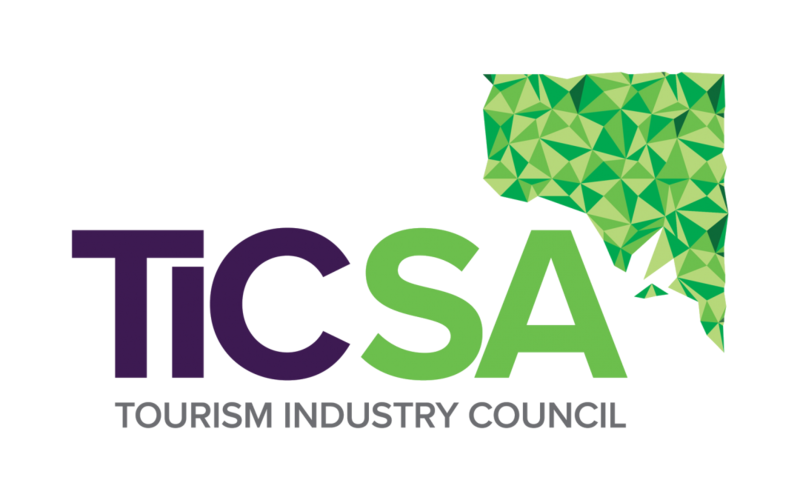 The not-for-profit organisation representing more than 950 tourism businesses across the state, will now be trading as TiCSA (Tourism Industry Council South Australia). TiCSA Chief Executive Officer – Shaun de Bruyn says this is an exciting change and an opportunity for the organisation to better differentiate itself within the market and avoid the common confusion with the South Australian Tourism Commission (SATC). 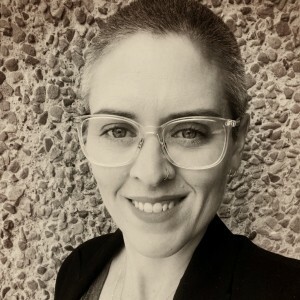 “For the last ten years SATIC has been the voice of tourism in South Australia, supporting the sustainable growth of tourism businesses across the state. “We see the change to TiCSA as a chance to more strategically distinguish ourselves within the industry and more effectively represent our purpose as leaders within the tourism community. “The TiCSA website is a fantastic platform for tourism operators of all sizes and sectors, providing a range of industry resources and tools, as well as access to training and events which aim to facilitate business development,” said Mr de Bruyn. To visit the new TiCSA website, visit www.ticsa.com.au. TiCSA is a strong and valued industry body advocating for, engaging with and strengthening tourism businesses to grow the visitor economy.